Job Categories: NGO/ INGO/ Social Work. Job Types: Full-Time. 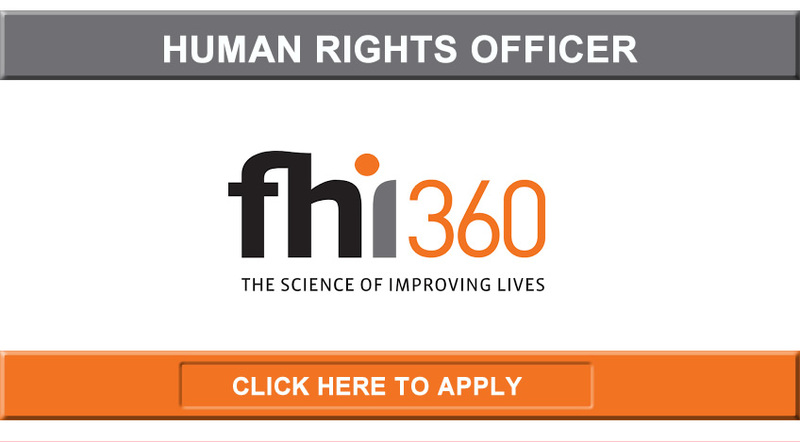 Job Tags: EJOBS, ejobsnepal, FHI 360, Human Rights Officer, Latest Jobs in NGO, Nepal, nepalijobs, and NGO jobs. Salaries: Negotiable.